Hi! My name is Juliana Grohman! 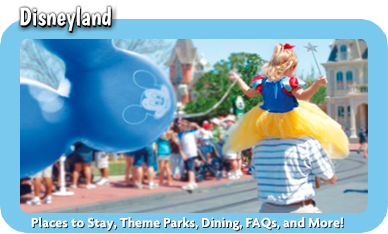 I have been hooked on Disney since my very first visit to Magic Kingdom in the 1980s. I fell in love with the sights and the smells of Main Street and the enchantment of my favorite childhood movies and characters come to life. It was Magic at first sight. To this day, I still can’t get enough. 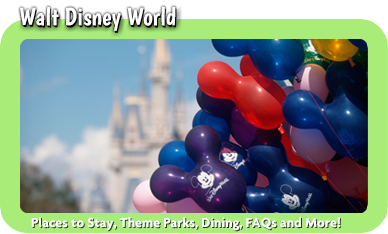 When I was a teenager living in Florida, I took every opportunity to go to Walt Disney World and all its parks. I visited dozens of times for a taste of the Magic. Now, as an adult living in Charlotte, NC, I get to share trips with my Prince Charming and two princess daughters. Tears fill my eyes as I watch them experience the Magic for themselves. 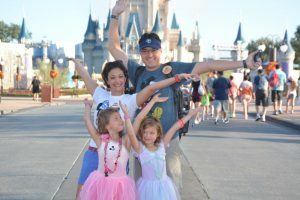 I truly have a passion for all things Disney and love to share what I have learned to make sure everyone who goes has as Magical an experience as my family and I do every time. 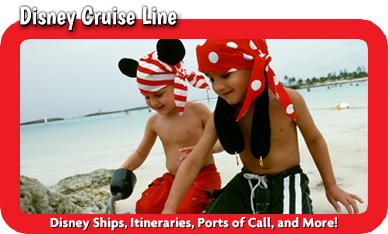 Whether you are considering a trip to Walt Disney World, Disneyland, a Disney Cruise, Aluani, or Adventures by Disney, the planning process can be confusing and overwhelming. All you need is someone to listen to your wishes, share their knowledge, and plan a trip tailored to your dreams. I am that person. 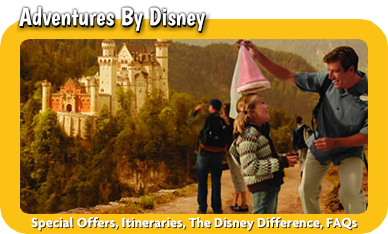 Whether it’s your first trip or you 101st, if you want to experience the Magic of Disney without the stress and time spent planning, call me. My services are FREE. 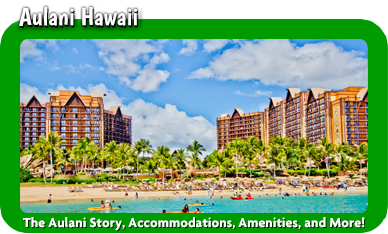 I have helped countless people plan their trips as if they were my own, and I want to help you too!